Let’s face it. 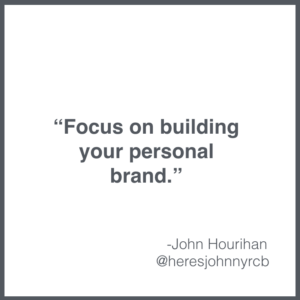 You should be building your personal brand. Yes, it’s important to build your company’s brand… but it’s just as important that you be building your personal brand at the same time. 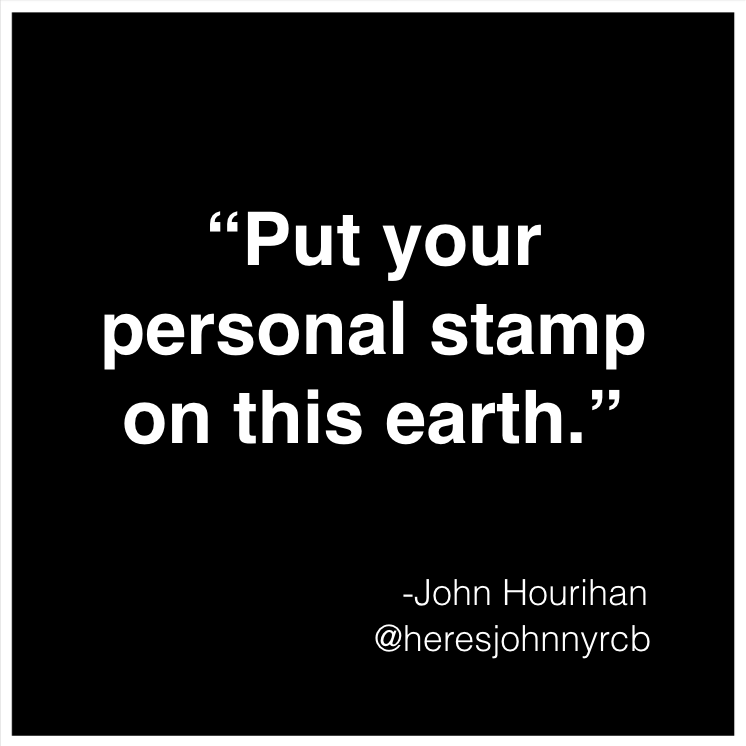 John Hourihan (@heresjohnnyrcb) did this very well through LinkedIn and other channels, and it landed him some very amazing opportunities. Maybe you’ve wondered how people like John get to be published in trade magazines? Well, it’s by taking the time to lay the groundwork and build your personal brand. 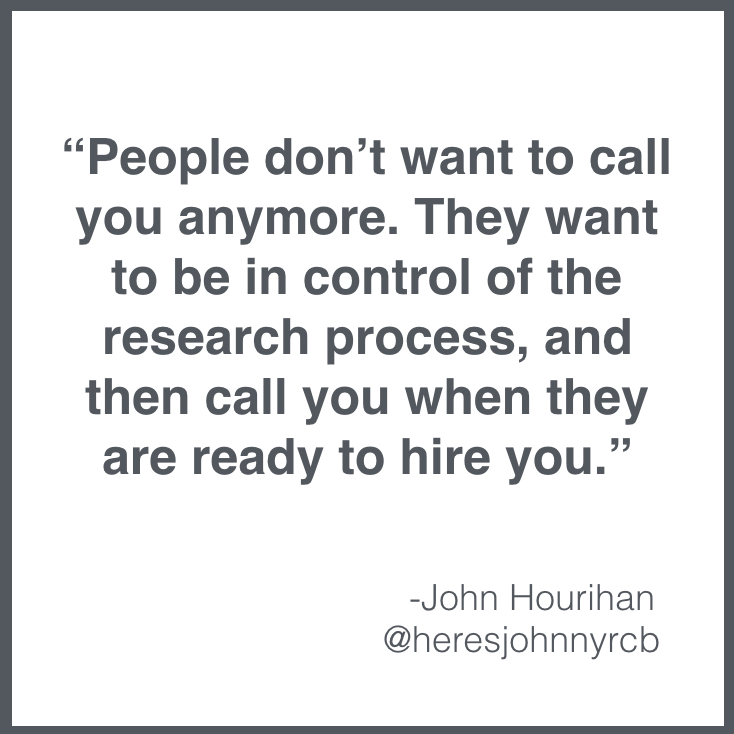 John Hourihan (@heresjohnnyrcb) is the kind of client advocate you want on your team for you project. He’s passionate about outcomes and is a relentless researcher and innovator. He cut his teeth as a laborer and moved up the ladder eventually getting his construction management degree, and owning his own company… After 6 years of frame to finish builds, while wearing a tool belt, he closed his own company and moved on to Director of Operations at Boston Green Building. And now at home in the family at Riverstone Custom builders, he helps manage the projects and overall operations of the company to ensure the experience matches the quality of the build. Helping each client realize the dreams they have for their home is his passion… and he treats every project was if were his own. John started strong. Had his own business. Was booked for a year out. But started leaving money on the table. Eventually left his business to join another builder and help them with project management. Yes, a college degree is good, but not necessary. If you struggle with bookkeeping, then hire a bookkeeper. Or, set aside one day per week to work on office and book work. 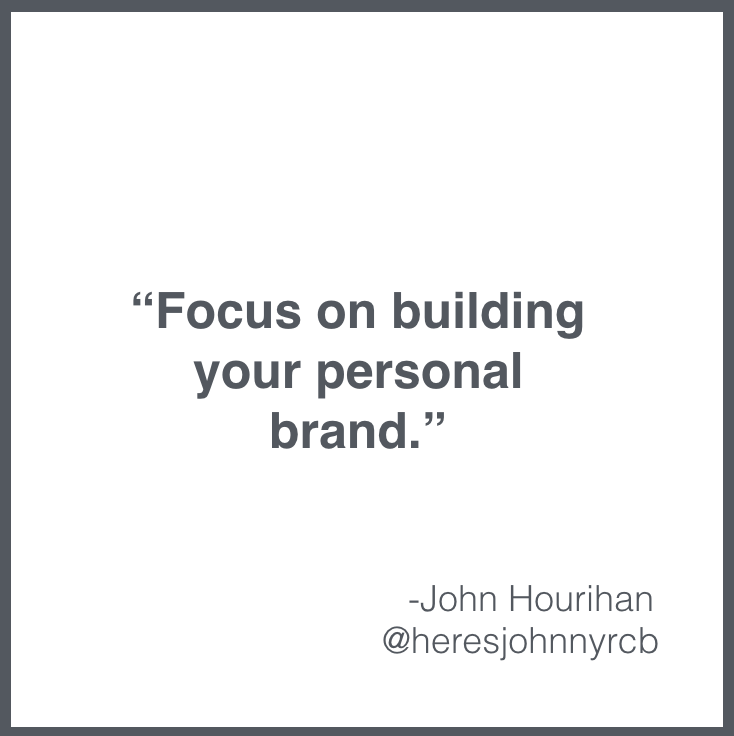 Build your personal brand. 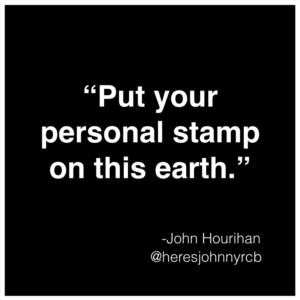 Put your personal stamp on this earth. Take your top 5-10 fears and deal with them. It will help you grow. People don’t want to call you anymore. 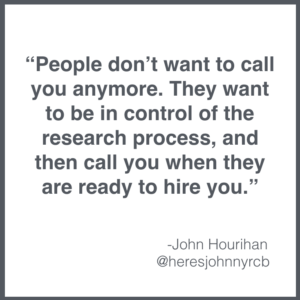 They want to be in control of the research process, and then call you when they are ready to hire you. 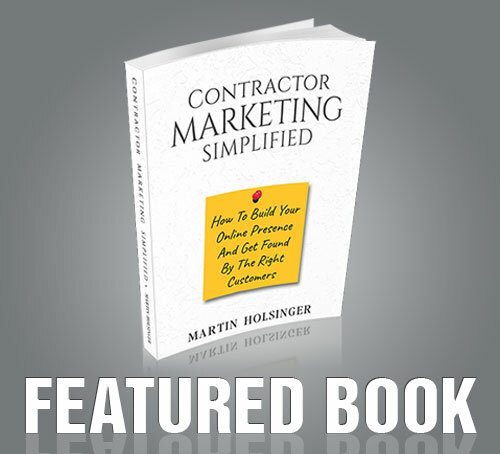 Don’t build your brand on one site alone. Spread it out. We received one lead through social media that ended up a $500,000 project! HGTV is inspired by you! Take pride in your work and what you do. Build relationships on LinkedIn. And then leverage those relationships to reach more people. For instance. Connect with magazine editors on LinkedIn. Get to know them. Offer to write an article for them in their magazine.